If your business, brand or organization doesn’t have one yet, then read on and probably this will change your mind. A Facebook page is a profile designed for businesses, brands, causes, celebrities and other organizations. Unlike your normal profile, a Facebook page gains followers and not friends. 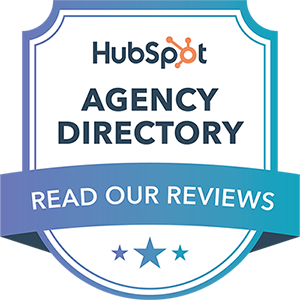 Businesses and brands use it to gain awareness and engagement. With that said, not all businesses, brands, organizations, etc, need a Facebook Page. You need to know first how it fits in the bigger picture of your Business’ advertising and have a strategy put behind it. a review of your product or service, and this can be done meaningfully with a minimum of 25 characters. The recommendations feature could not have come at a better time. We are living in an era where digital marketing makes it a point that we are forever spoiled for choice. The true reality of things is that overwhelming variety can delay decision making, and this is where recommendations come to save the day. A review from a friend or a couple of strangers who are not employed by the brand can help you make up your mind. Facebook also included the ability to add pictures to your review. There is a saying: “A picture tells a thousand words.” – This won’t be any different even in an of review. If you tell me you had a great time at the new resort I’m enquiring about, great it gives me hope. However, if you have pictures of your adventures supporting your statement then I’m sold. This has to be the biggest part of the update; adding tags to your review. Tags will be working like hashtags for businesses, as suggested tags are generated based on keywords from previous recommendations – Which can also be manually added. The best part about Tags is that they can give context to a business. This means a person can find a business based on keywords used by people reviewing the business. In addition to the new features mentioned above, Facebook will also be adding the action button feature. Action buttons will serve to make the customer journey more direct and shorten the process of conversion. The action button feature is aimed at mobile users and will take on the theme of the page. We are not new to CTA buttons (Call To Action), as they had been around for a while. However, the new update will give the users an option to take action from the feeds. Facebook has made Facebook Stories much more visible for pages, allowing users an option to click on the profile picture to view stories. Like other features, stories have been in existence for pages for a while (late last year), they have now been enhanced to boost usage amongst brands. 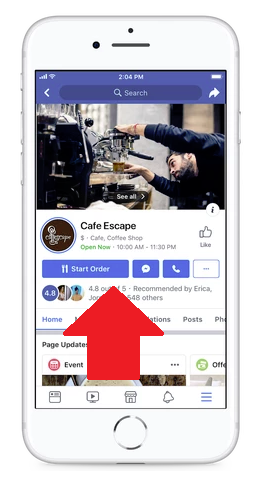 Facebook has updated product and service listings, pages will now start showing business hours, price range, recommendations, and restaurant menus more prominently. Service offering businesses will also be able to highlight new content such as – events and offers. 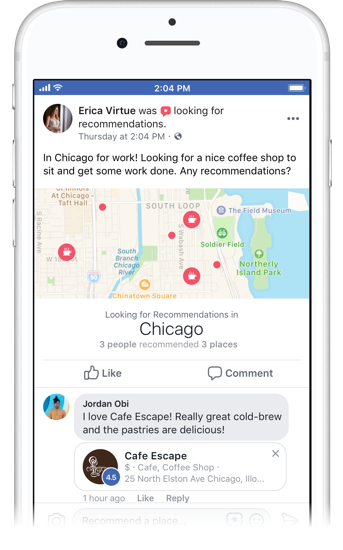 Facebook launched the Job listing feature, which was only made available to North America for the past year. The feature has now been made available to all regions, providing access to all users around the world. Facebook has also added an option that will allow businesses to sell event tickets directly on their Facebook page. Promoting the tickets has also been made easy with the new Event-Specific ad option. These are just updates, Facebook Pages, however, have many more features that can be beneficial for promoting your business. The 80million businesses using the platform to maintain their online presence, speak volumes as to why it is such an ideal and convenient platform.